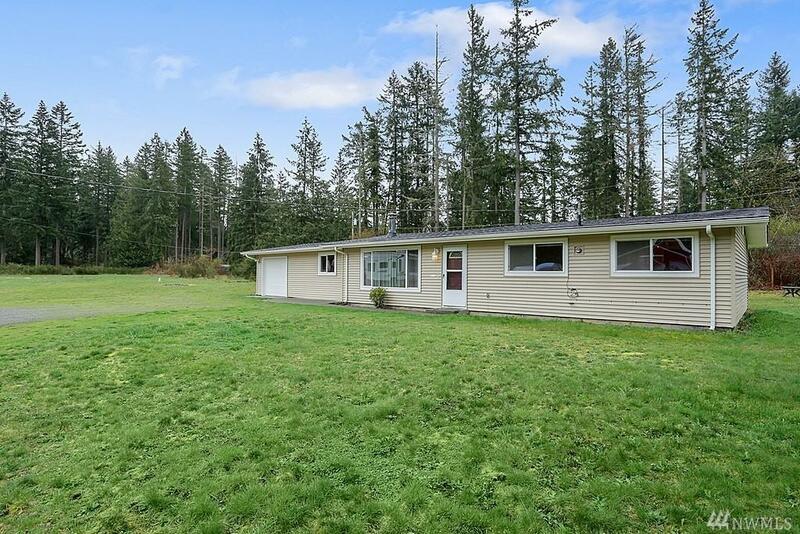 Almost 1500 sqft Rambler on flat usable 3 acre lot. Newer roof and vinyl windows. 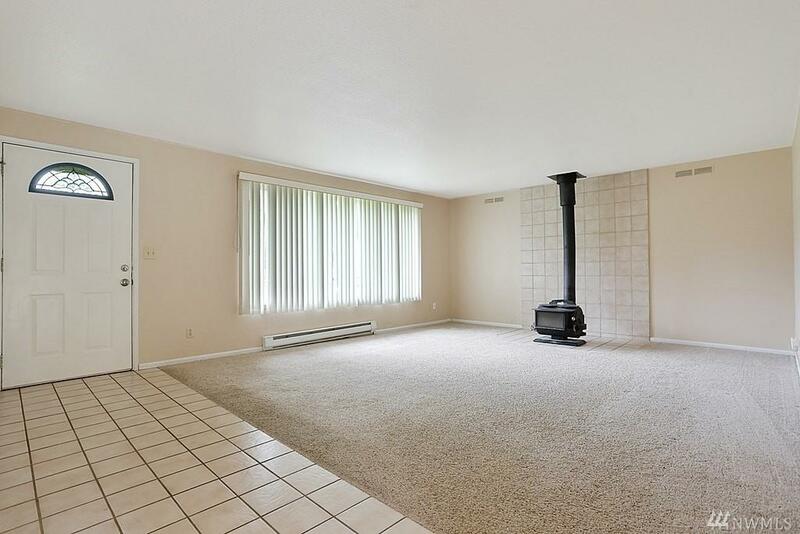 Entertaining size living room with free standing stove. 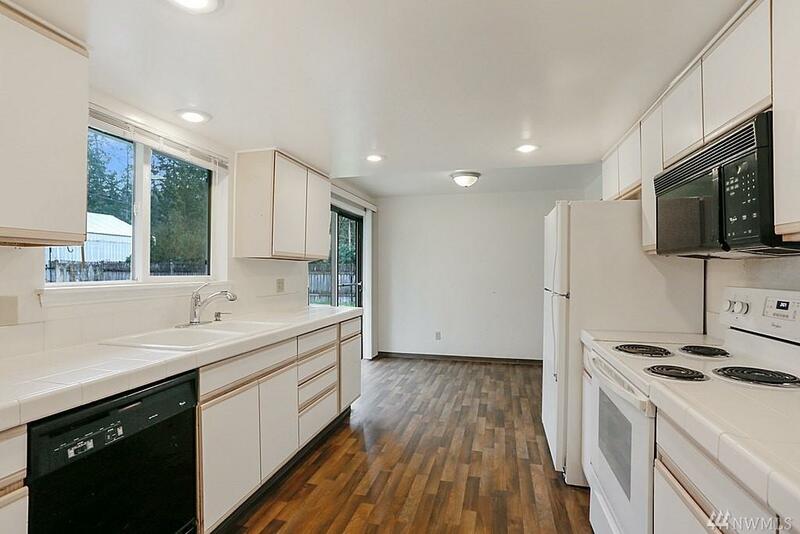 Kitchen with eating nook and tile counter tops. 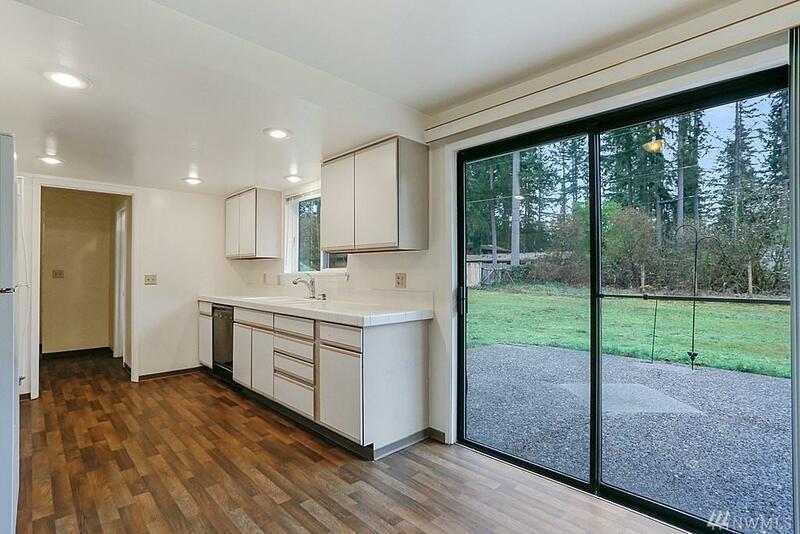 Large bedrooms and RV parking. Minutes to shopping, lakes and schools. Room to roam and expand.